Gulf News, the daily English language newspaper for Dubai, claimed in a recent report that the largest and most populated city in the United Arab Emirates would remain casino-free despite the recent passing of a law by state legislatures that permits the entry of international integrated resort brands and non-casino related properties into the country. 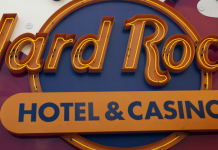 Integrated resorts incorporate more than just casinos, and function as casino-resort, mega-properties; their respective brands include the likes of MGM Resorts International, the Sands Corporation and Wynn Resorts, just to name a few. Outside of Las Vegas, the autonomous region of Macau in the South Pacific is home to the highest number of integrated resorts. 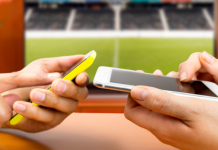 Lately, IRs have become a hot topic of discussion for the gaming industry as many head officials push for the legalization of gambling within their countries; Japan being a primary example. This news comes after an announcement by Caesars Entertainment Corporation, which declared it would be bringing its Caesars Palace brand over to Middle Eastern metropolis. 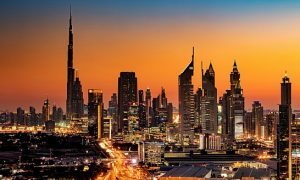 Although Dubai is considered a progressive city, many have heavy doubts about the introduction of land-based casinos and gambling establishments. Among these are Dubai’s Tourism and Commerce Marketing Chief, Issam Kazim, who in a recent interview stated that the government of U.A.E. considers the preservation of Islamic Culture as sacrosanct. 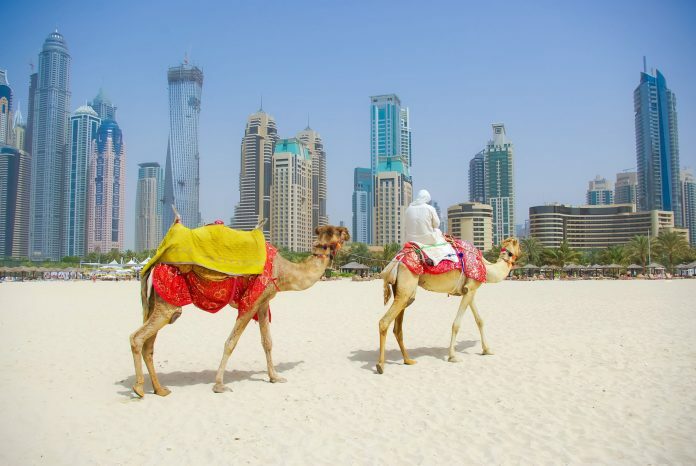 Kazim added that activities and substances such as gambling and alcohol are ‘haram’ in Muslim culture, acts prohibited by the Qur’an, making prospects for the development of any gambling resorts in the U.A.E., as well as the city of Dubai, highly unlikely. Remarkably, over the last 25 years the skyline of Dubai has transformed almost unrecognizably from a barren desert land to a booming cityscape. The meteoric rise of the development of luxury properties and high rises are a result of Dubai’s thriving tourism sector. Incredibly, the break-neck construction of brand new business centers and monster hotels and condominiums resulted in Dubai being dubbed the unofficial “crane capital” of the world – due to the borrowing of almost a quarter of the world’s available cranes. The construction crown jewel for the city being the world’s tallest building, the Burj Khalifa, which shoots over half of a mile into the sky. Despite the doubts of legal gambling for city, hope remains alive for casino proponents and operators. Other predominantly Muslim countries such as Malaysia, Tunisia and Egypt have allowed for controlled casino gambling, which means that Dubai soon enough could fall into this category, while developers remain hot on their heels to convince investors. However, the number one issue that casino owners are looking at is the fact that the U.A.E., along with many other Middle Eastern countries, are keen to expand their economies by relying less heavily on the oil industry; expanding business to trade and various other sectors, including tourism. This includes casino properties. City officials of Dubai have also implemented an ambitious citywide plan to attract a minimum of 20 million tourists by the year 2020. 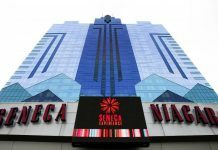 According to Kazim, the intention of introducing the Caesars brand to the country is not to encourage gambling for citizens, but to create a getaway destination and experience. Other bigtime casino players are not far behind. MGM International for example is already bringing a group of MGM-branded residences and a Bellagio-branded hotel to Dubai. In its development phase, the property will contain 1,000 rooms and 10 high-end villas. MGM’s representatives proudly state that it will be “the longest stretch of waterfront ever developed in Dubai,” with an estimated completion date set for 2021.